Colin M. Cameron, Esq. P.A. in Okeechobee, FL is your preferred attorney for probate of estates related issues. Take probate related issues very seriously because a slight mistake can cause huge losses. Call me to discuss your probate issues. An estate is a legal entity, which takes on the formal process of probate or administration of your will and provides an orderly process by which your assets are passed on to the rightful beneficiaries. 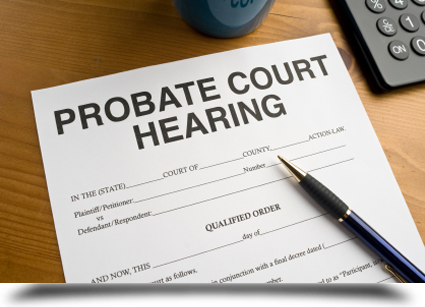 During the probate process, your creditors can file claims to get any amount due from you (if any). Handling these processes requires legal help and Colin M. Cameron, Esq. P.A. is the most dependable estate attorney in Okeechobee, FL for such cases. If there are legal disputes, tax issues and law suits filed against your estate, then the probate process may take many years. In many cases I speed up the process and get all the probate related issues cleared in less than a year.